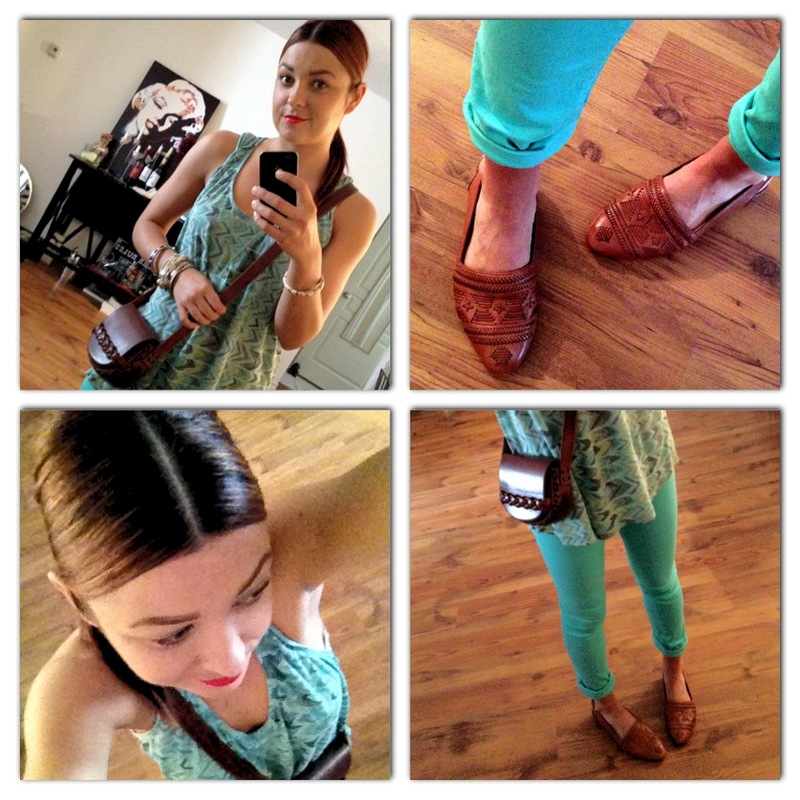 Kat’s Closet – The Teal Deal. I like doing things opposite of what the rest of the world is doing at that time. And I guess my driving course through life allows me to do just that. So, on a Wednesday morning I conquered the errands, shmerrands list. Checkmark.